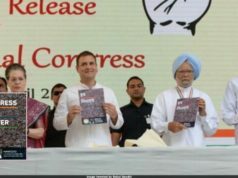 Is it any Surprise about Rahul Gandhi Becoming Congress' President? Why Rahul Gandhi’s Elevation to Congress’ Presidential Position is “no surprise” to Many? Bangalore: On Monday, 11th December 2017, Congress Senior Party leader Mullappally Ramachandran announced in a press conference, “I hereby declare Shri Rahul Gandhi elected as the president of the Indian National Congress,” in New Delhi. Mullappally also added that 89 nomination proposals were valid, and Rahul Gandhi who is 47 years old, had been elevated to the party’s presidential position since he was the only candidate in the row. 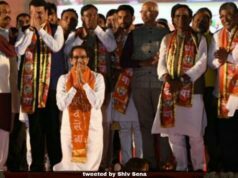 Even if any leader in the Congress would have dare to put up a token fight by contesting against the “Yuvraj”, it could have got delayed by another fortnight or so. By getting elected as party’s president, Rahul Gandhi is fifth generation and sixth in number from Nehru-Gandhi political dynasty in the period of 98 years since Motilal Nehru. It is announced that, Rahul will take over the seat from party’s current president and his mother, Sonia Gandhi on December 16, 2017. Even though Rahul has become the president, 71 year old Sonia Gandhi who served as party’s president for the past 19 years, will continue to head the Congress Parliamentary Party. This will make certain that she will lead some of the Congress’s external dealings with allies and other opposition parties. Rahul Gandhi served as Party’s Vice-president since 2013. Prime Minister, Narendra Modi congratulated Rahul through his twitter handle. He tweeted, “I congratulate Rahul Ji on his election as Congress President. My best wishes for a fruitful tenure. @OfficeOfRG,”. BJP said that Rahul’s elevation to President pose no challenge to BJP and no gain to Congress. “This decision will not bring any gains to Congress. He does not pose a challenge to BJP even if he becomes President of Congress. Congress has no future,” BJP spokesperson, Hussain claimed. 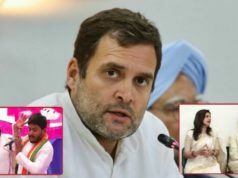 On Rahul’s elevation, Ravi Shankar Prasad reacted, “If Congress thinks the elevation of Rahul Gandhi will give a boost to the party’s future prospects, then it is highly mistaken. People will judge Congress as well as Rahul Gandhi by their performance in the last nine years that the party has been in power,”. 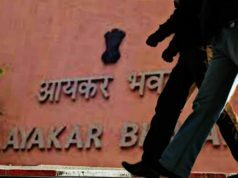 BJP compared the Congress with a “private limited company” in case of selecting the candidate for top position of its main rival party. They indirectly mentioned that being a “family party”, only a person from Nehru’s family can hold such top position in Congress. 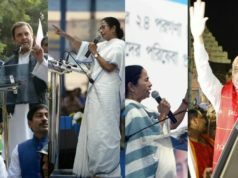 “What is so surprising in this election (of new Congress president)? It was decided the day he (Rahul Gandhi) was born,” BJP leaders voiced out in the reaction. Even though the members of Congress are happy about their new president’s election, BJP rules out that nobody apart from Congress members are surprised about Rahul’s elevation. 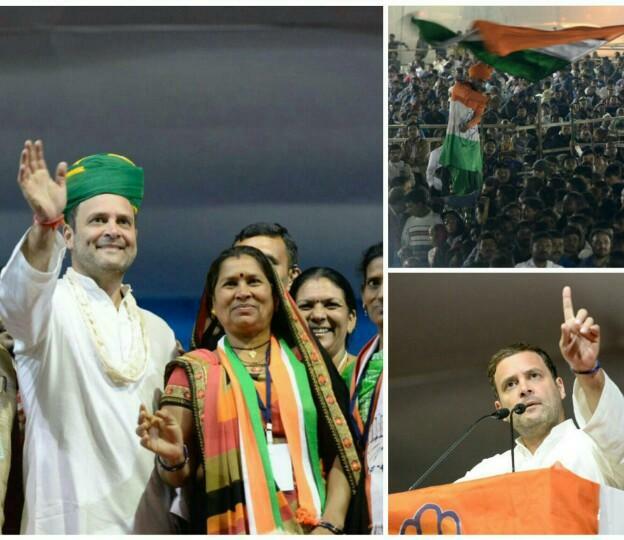 “This announcement of Rahul Gandhi becoming number two of Congress has not come as a surprise. He was already number two after Sonia Gandhi. He was not number three who has been elevated to number two. Only a member of Nehru-Gandhi family can be number two,” BJP spokesperson Shahnawaz Hussain reacted. 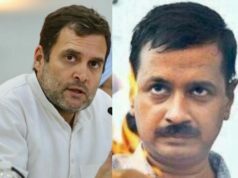 It has been a thought of the BJP members that the people will judge both the Congress as well as Rahul by their performance. We have to wait and watch if this change in Congress will help them gain victory in the upcoming state elections.